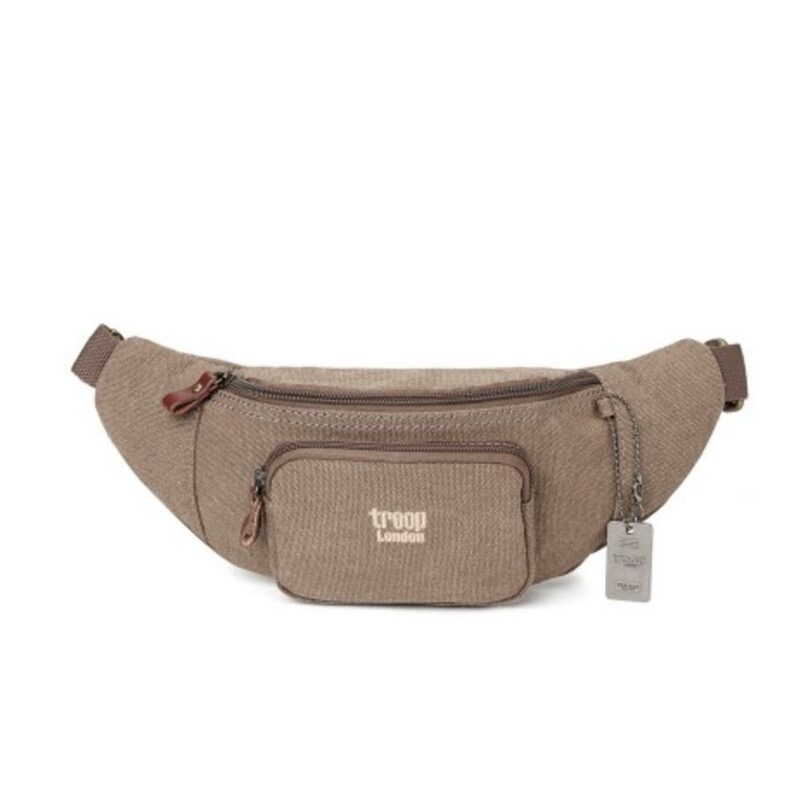 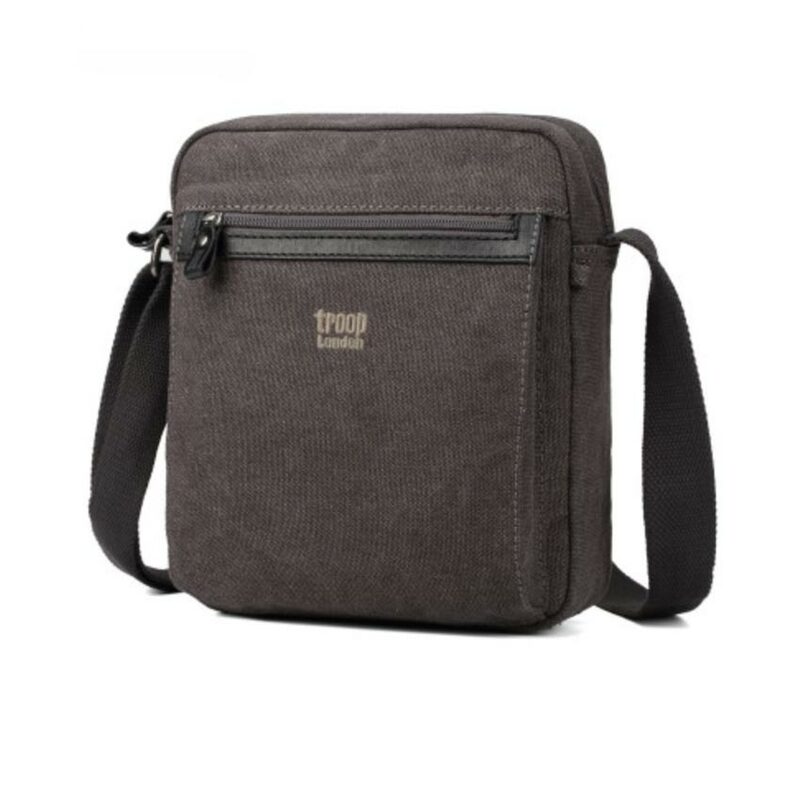 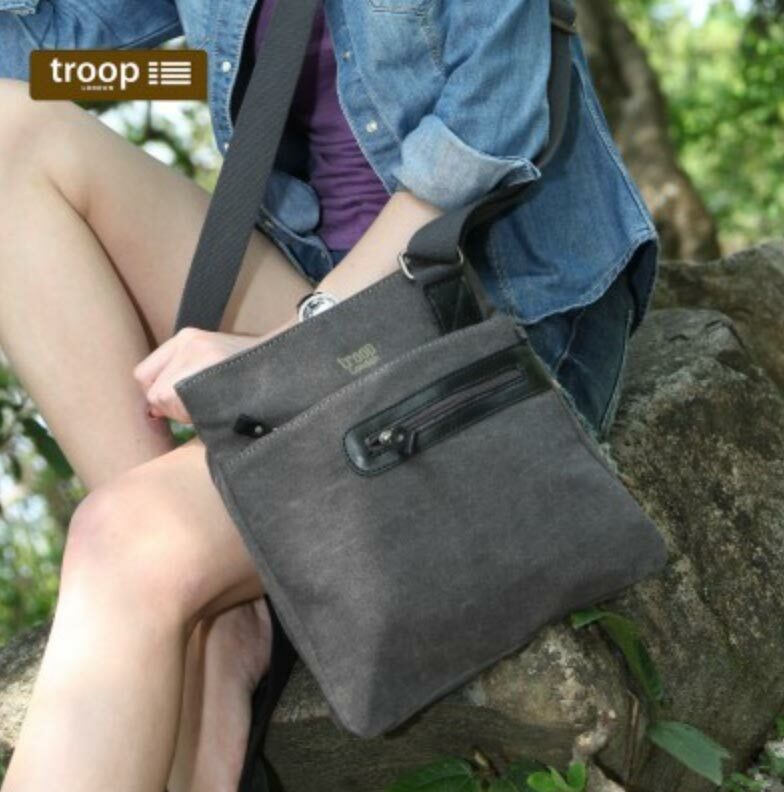 Use discount code ‘Troop15’ at checkout and receive 15% off any Troop bag. 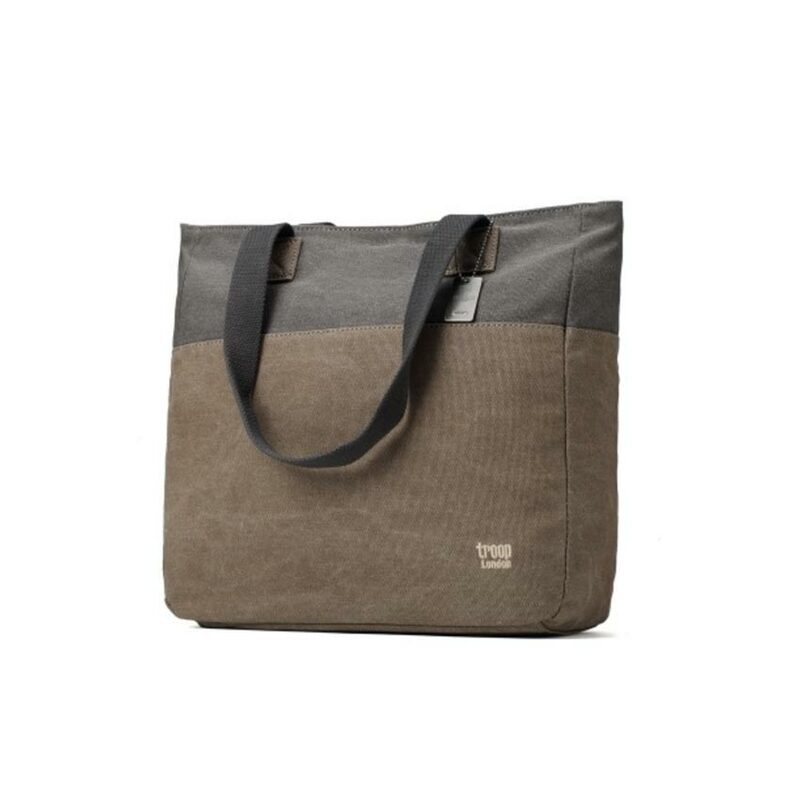 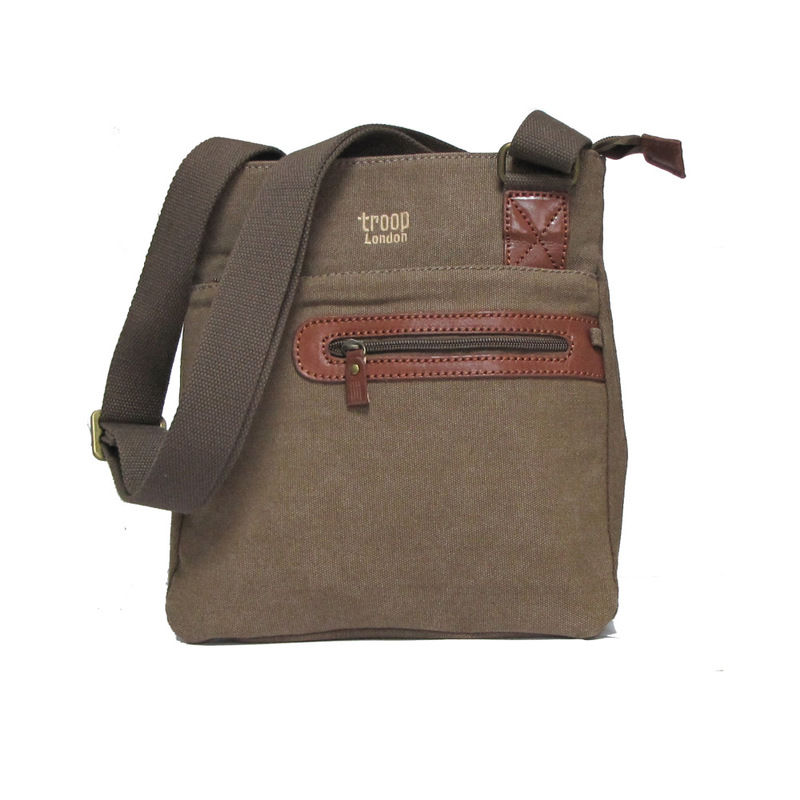 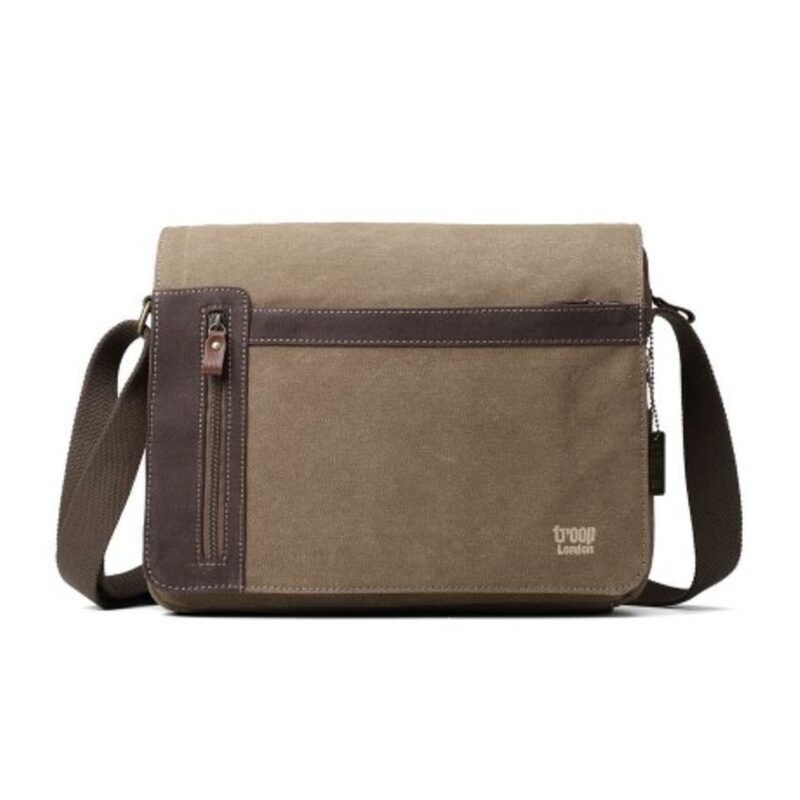 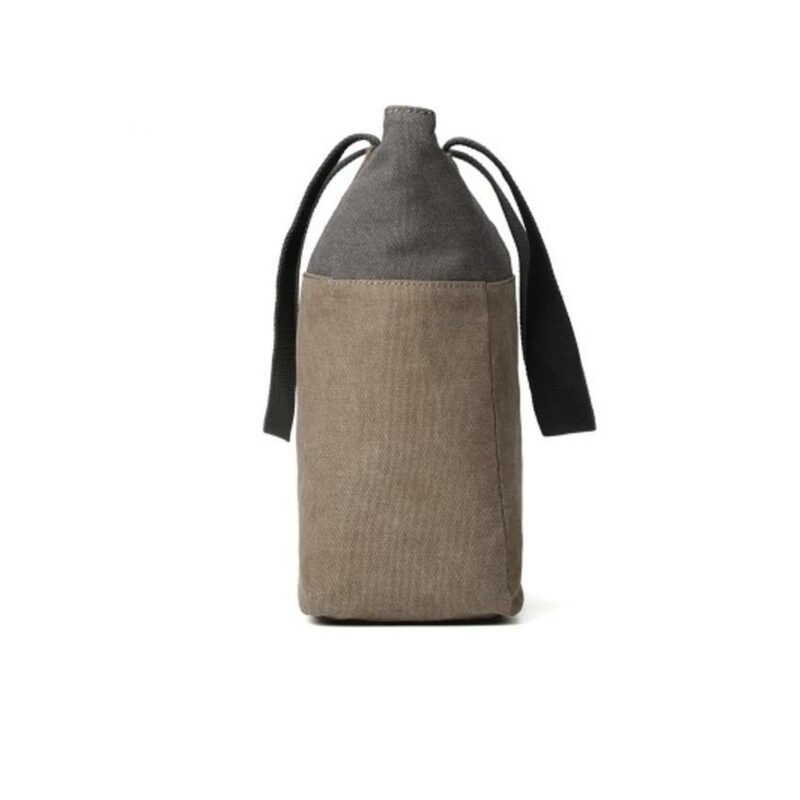 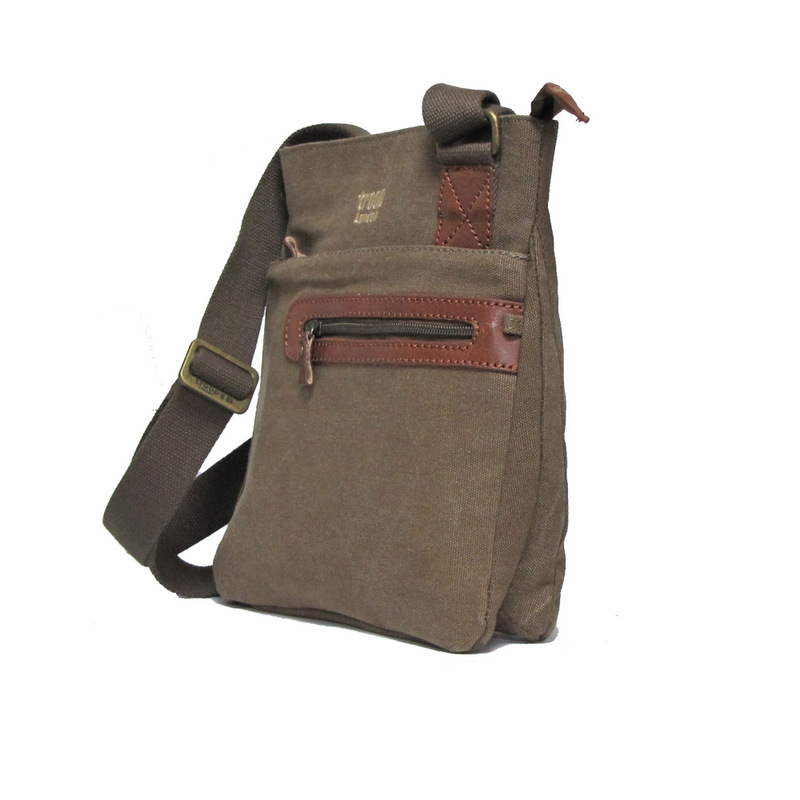 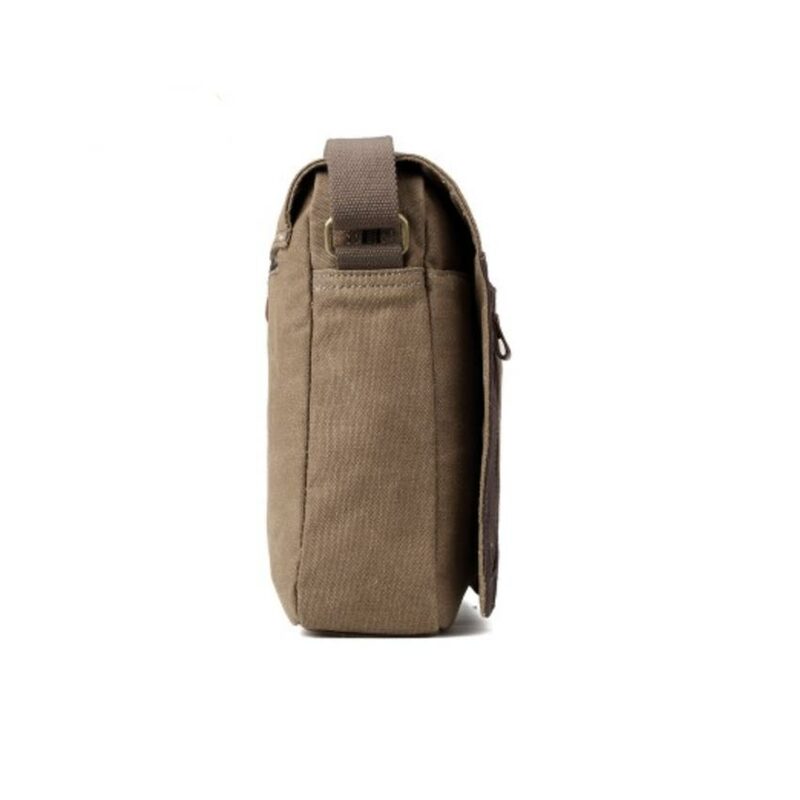 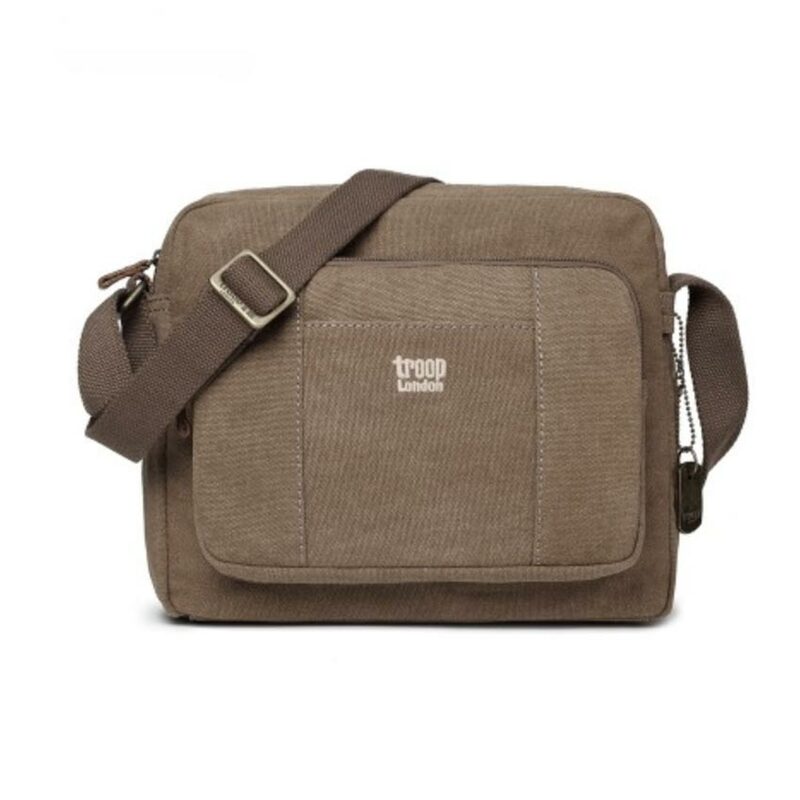 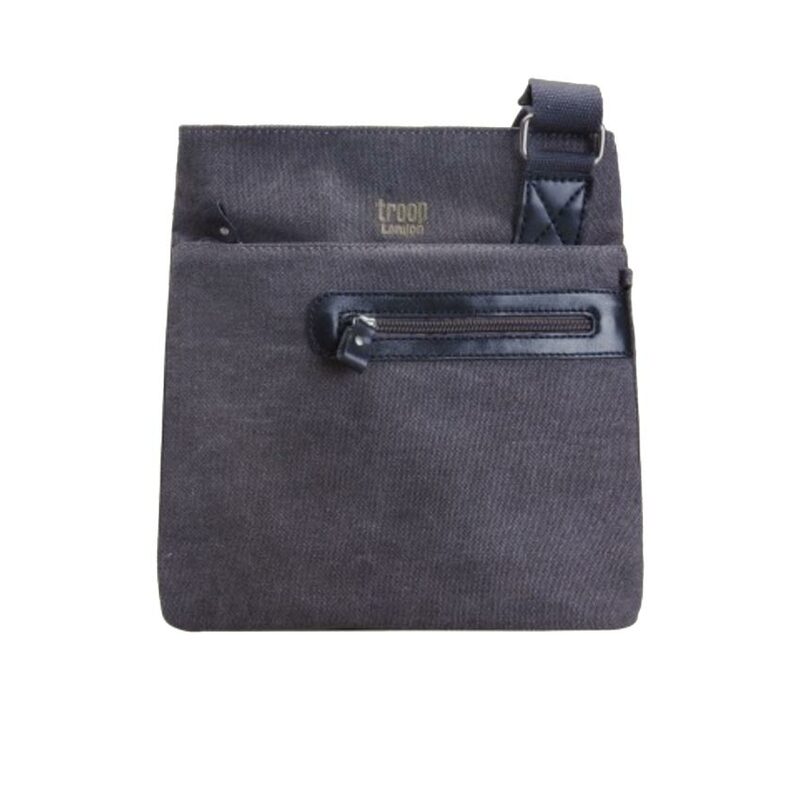 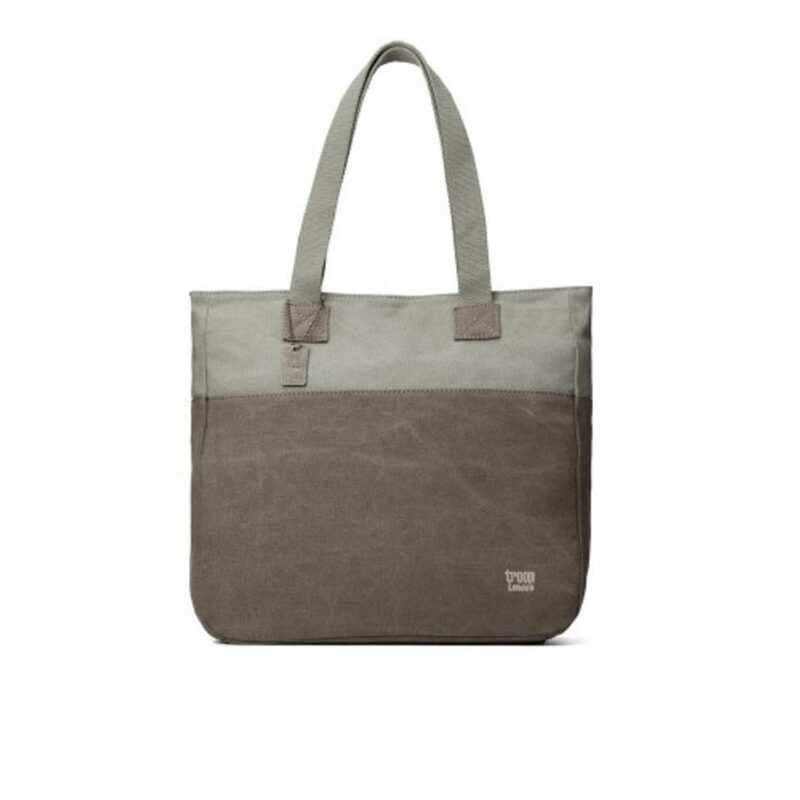 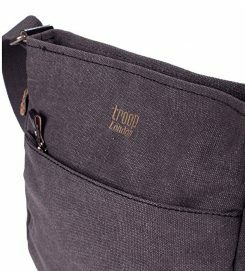 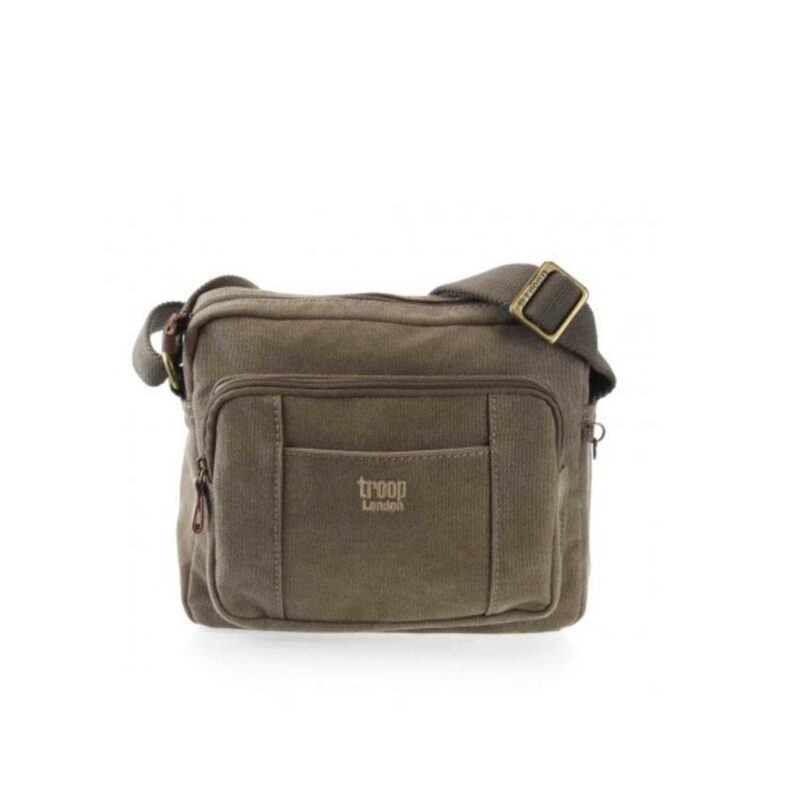 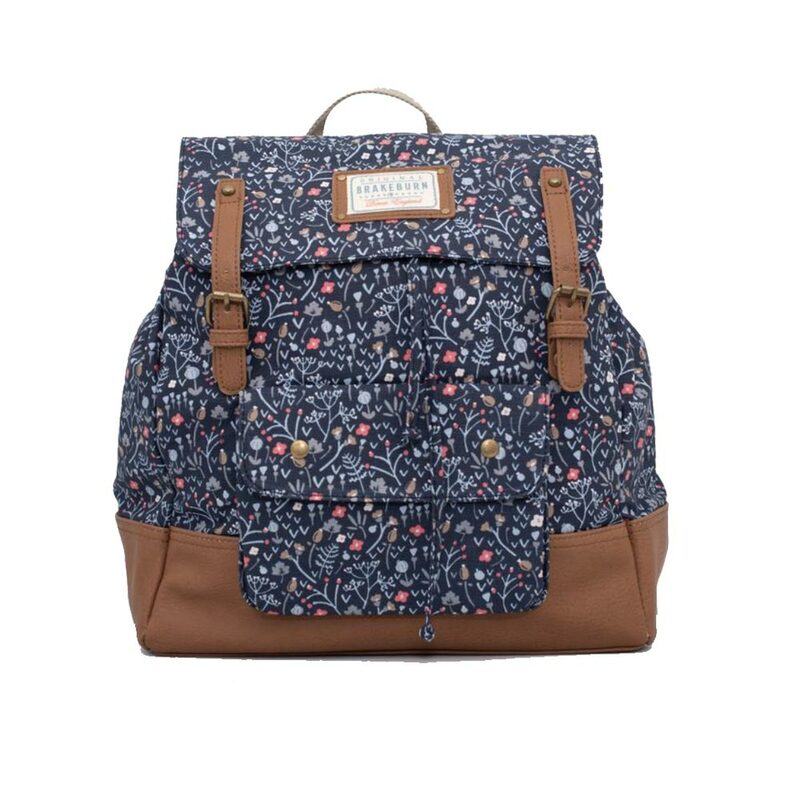 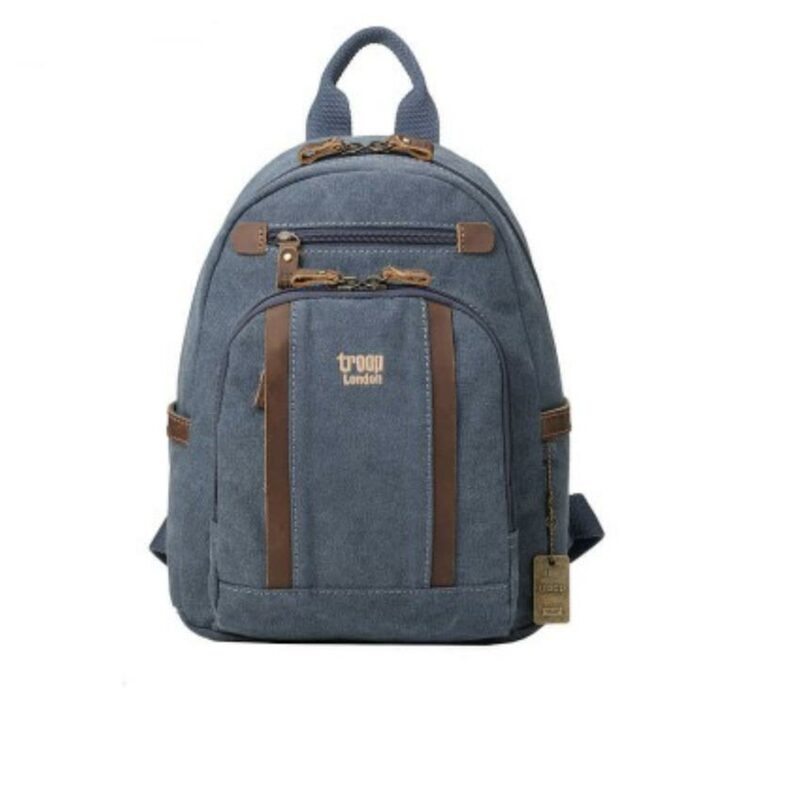 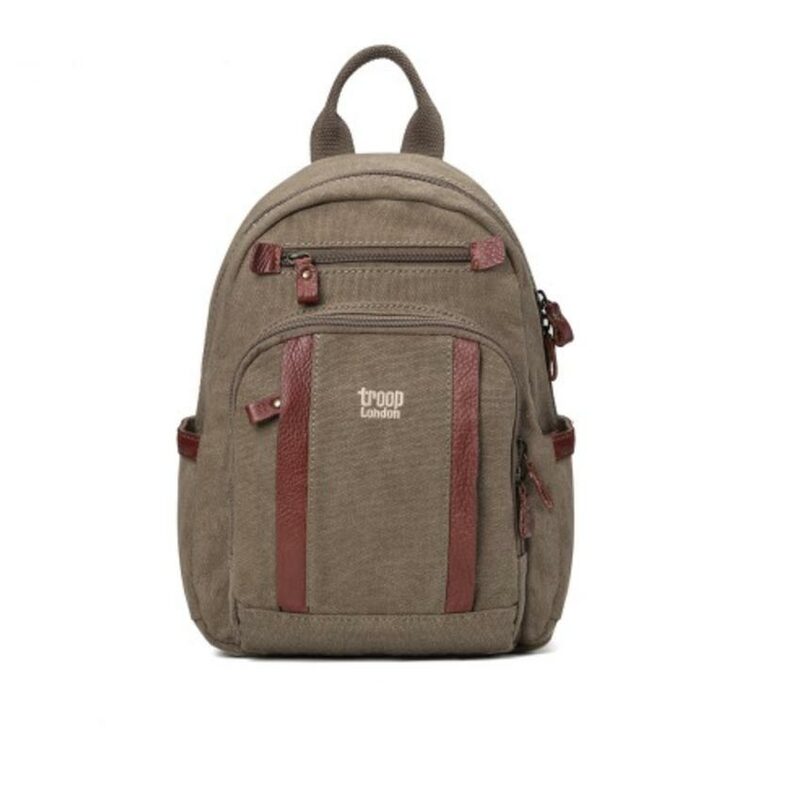 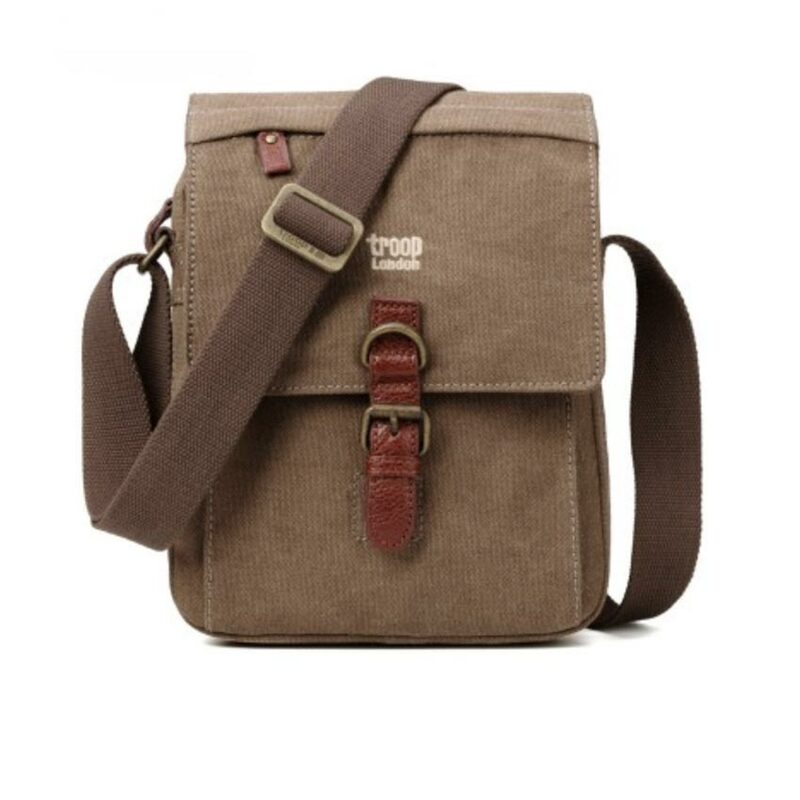 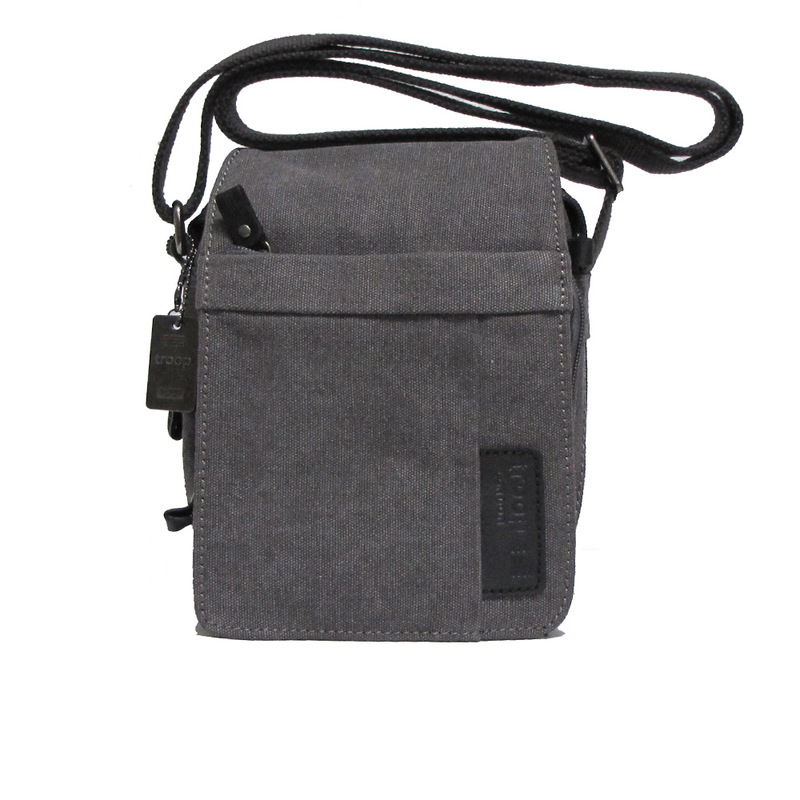 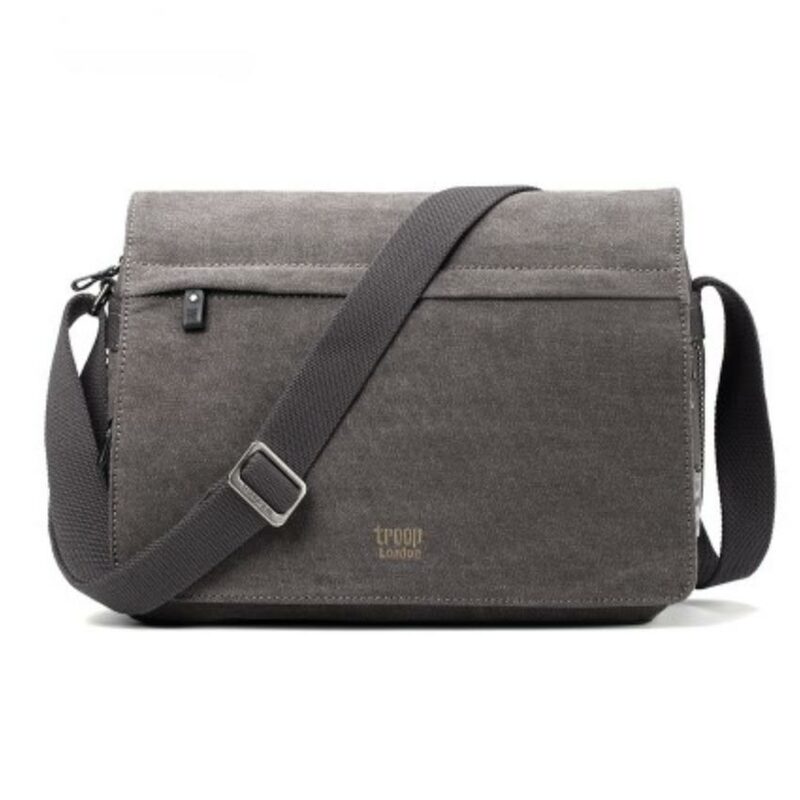 Troop London are a superbly well made range of canvas bags. 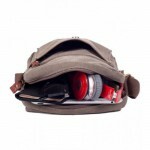 Using quality canvas material and all fully lined they can be used for work or social use. 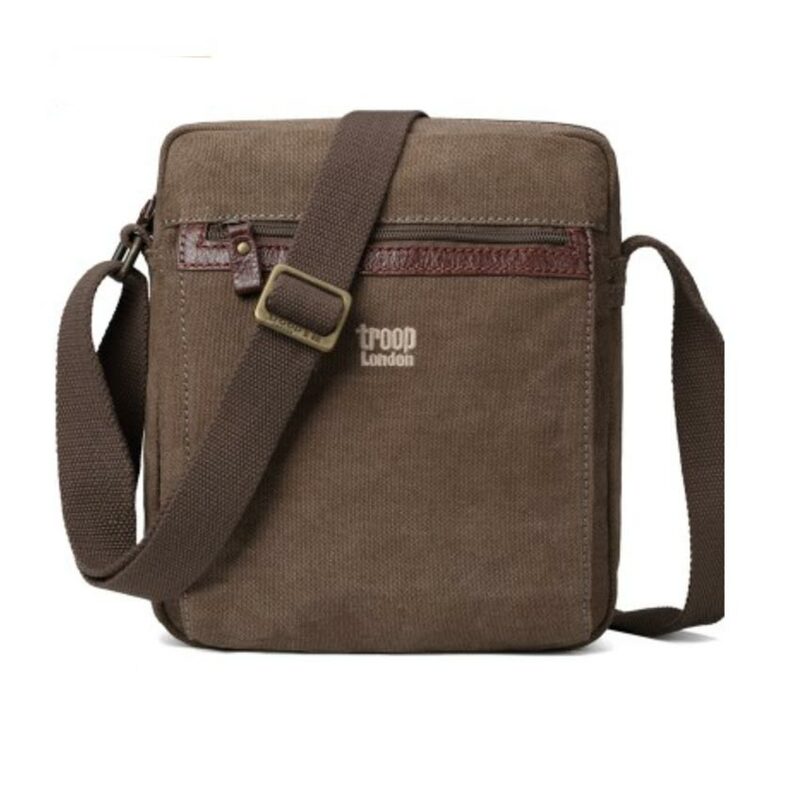 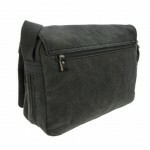 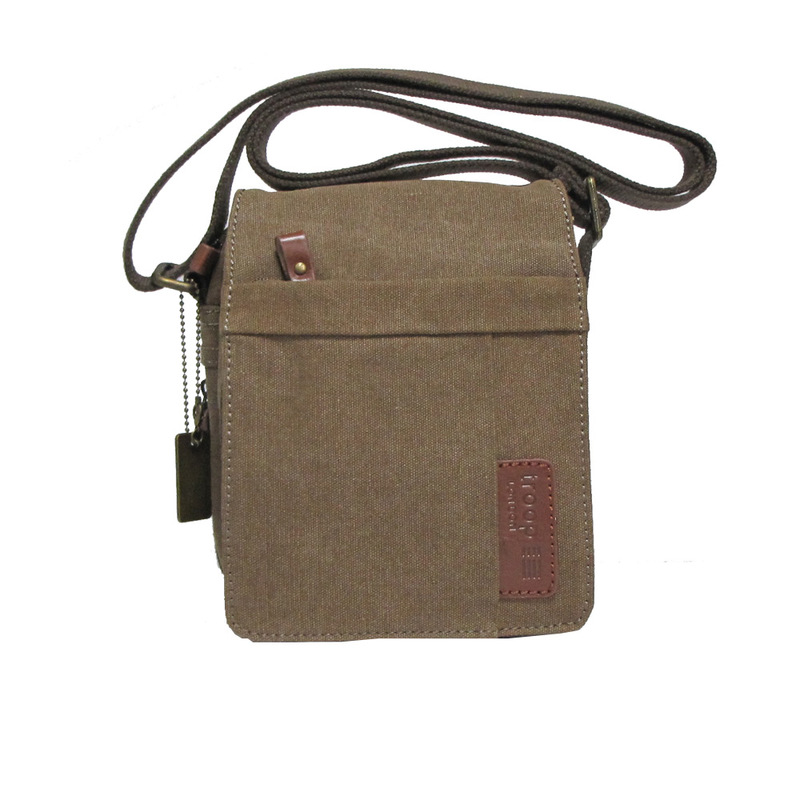 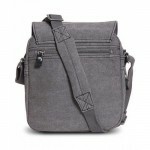 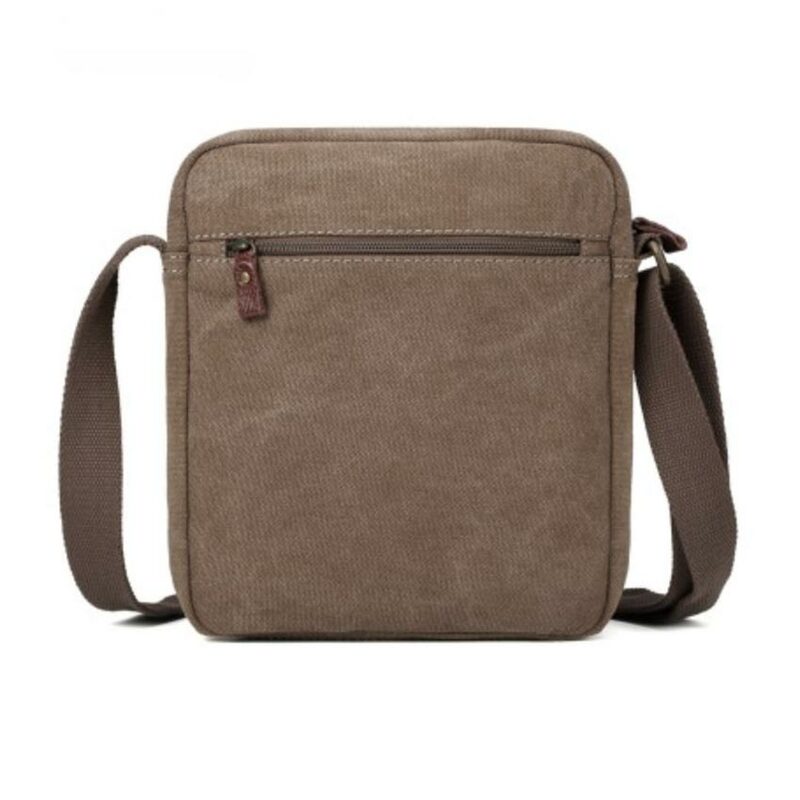 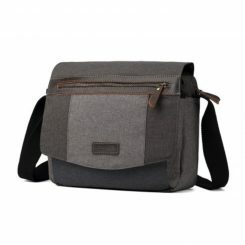 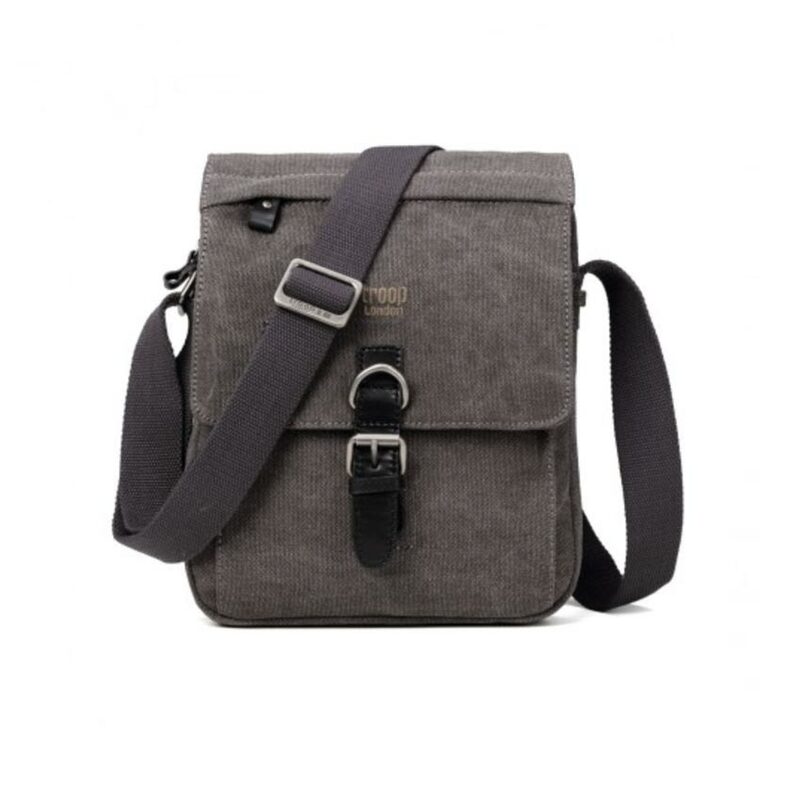 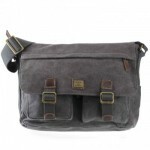 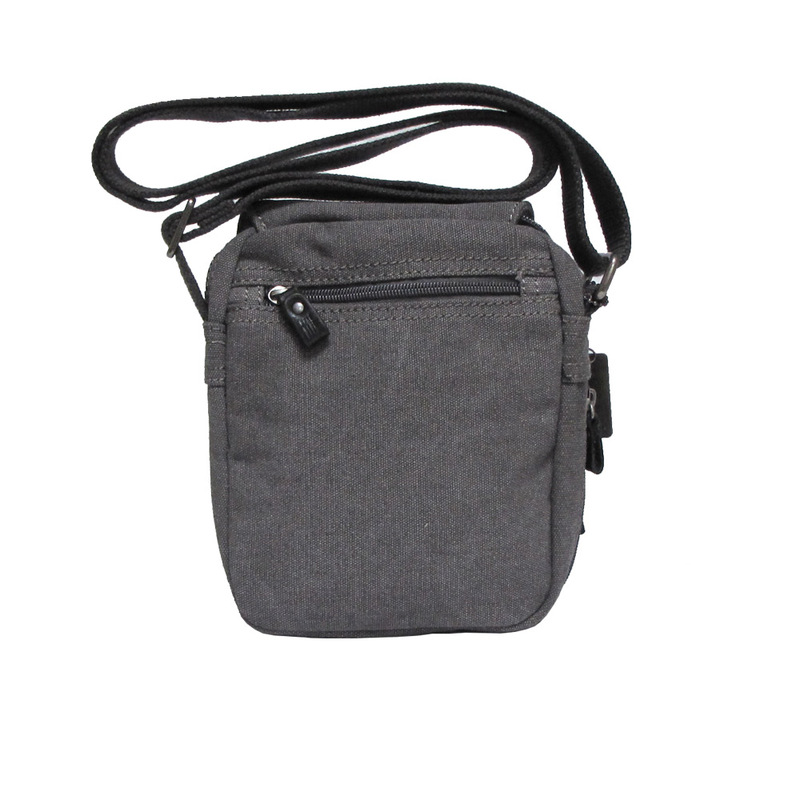 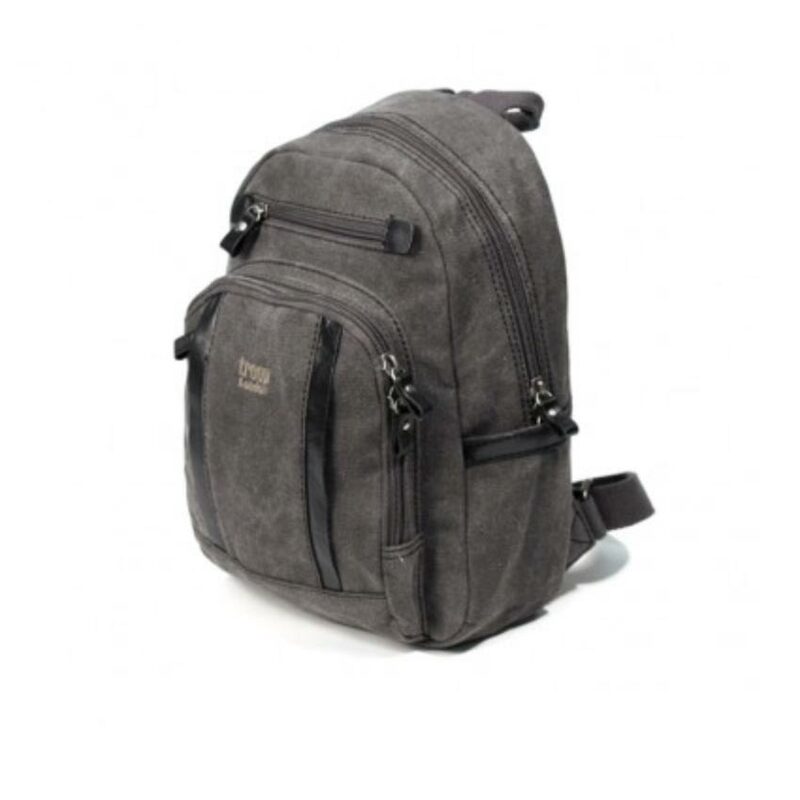 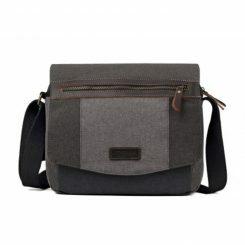 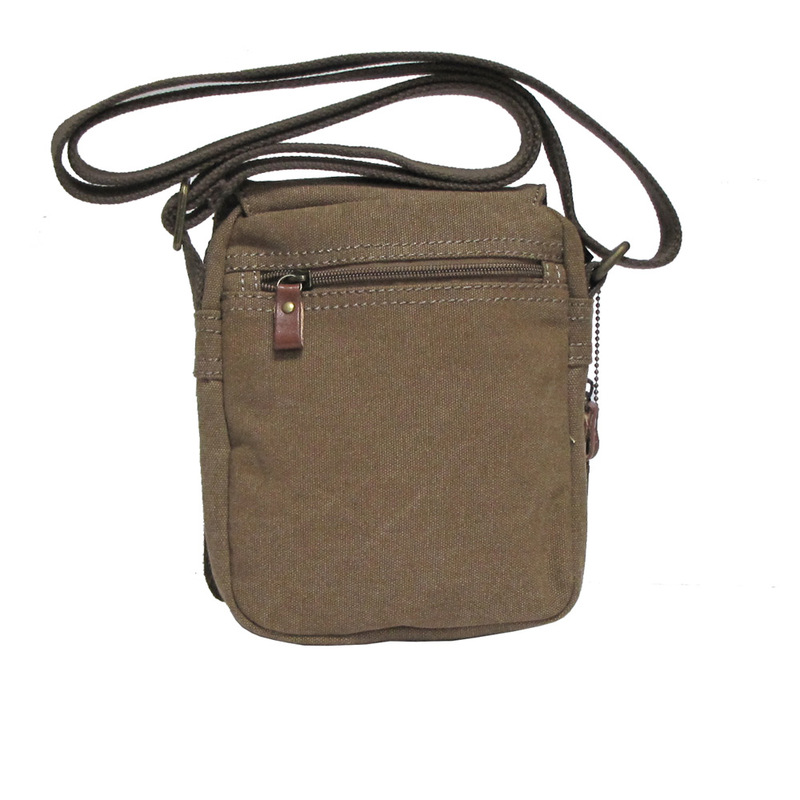 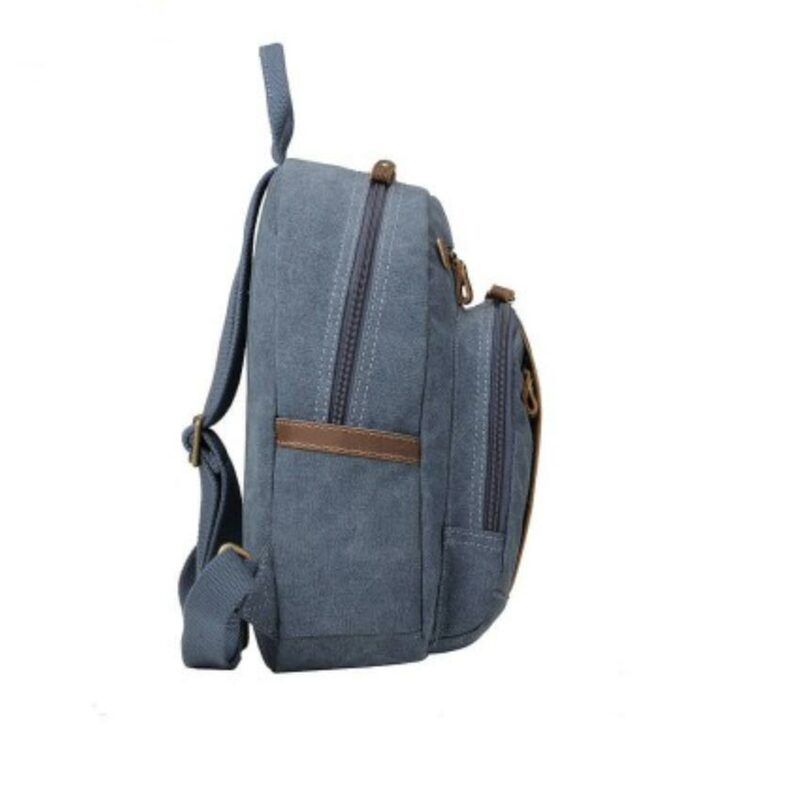 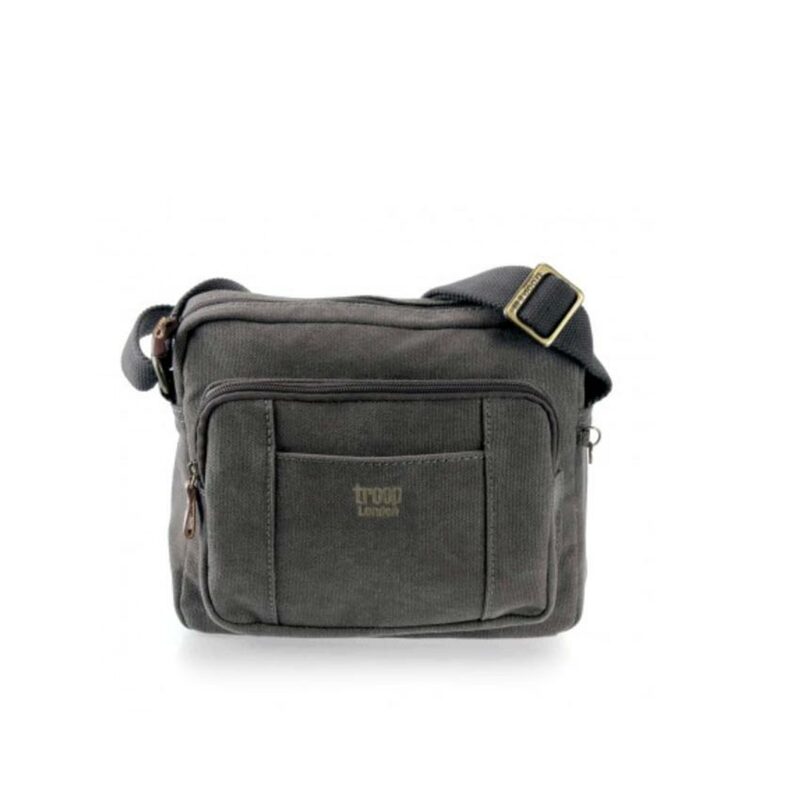 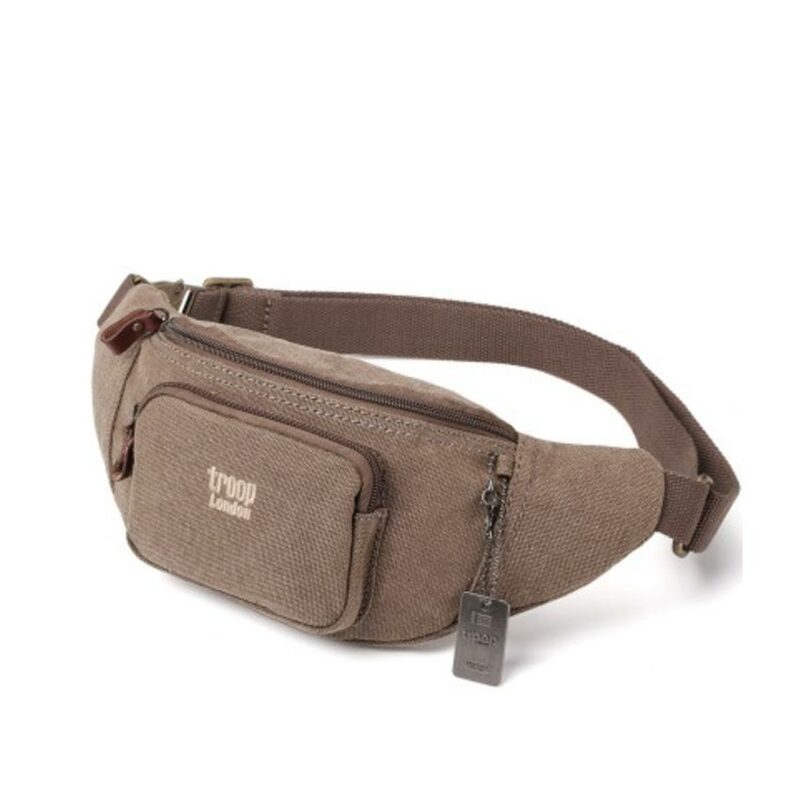 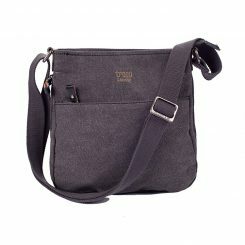 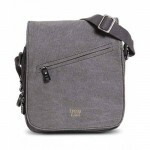 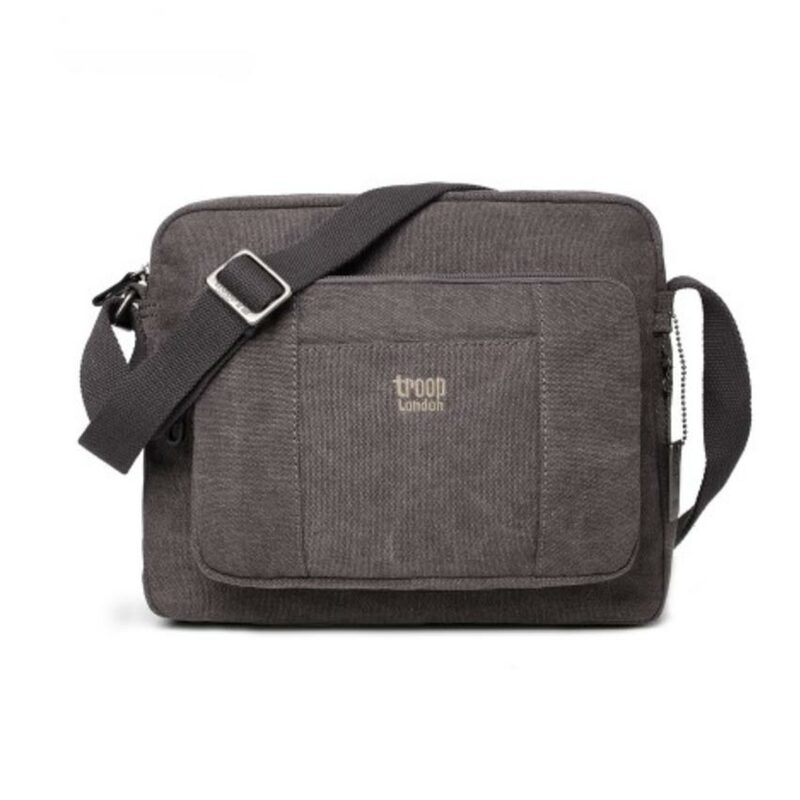 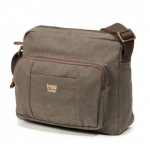 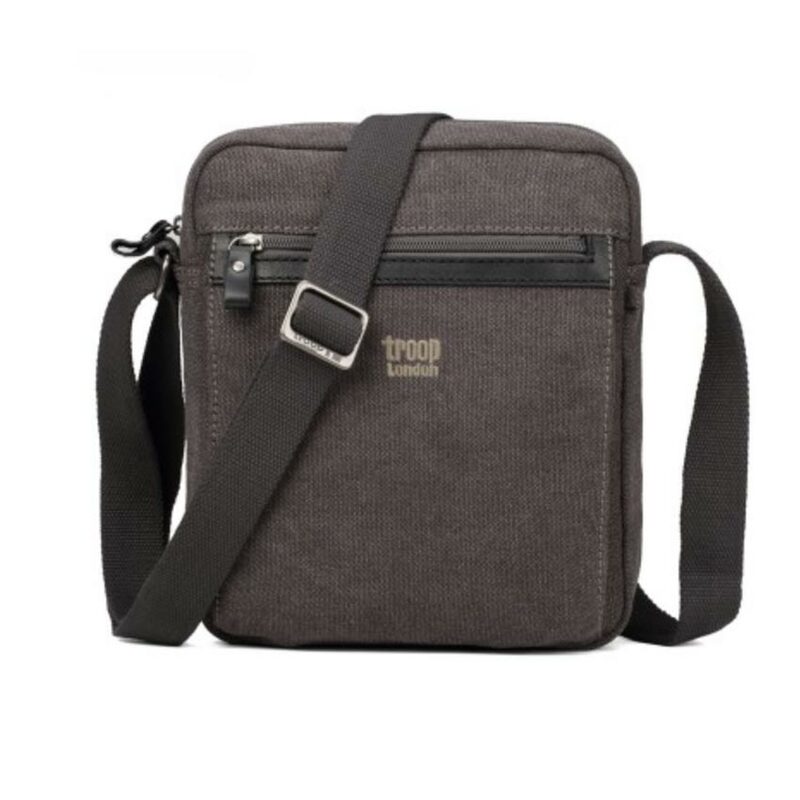 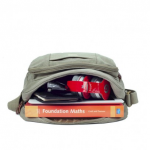 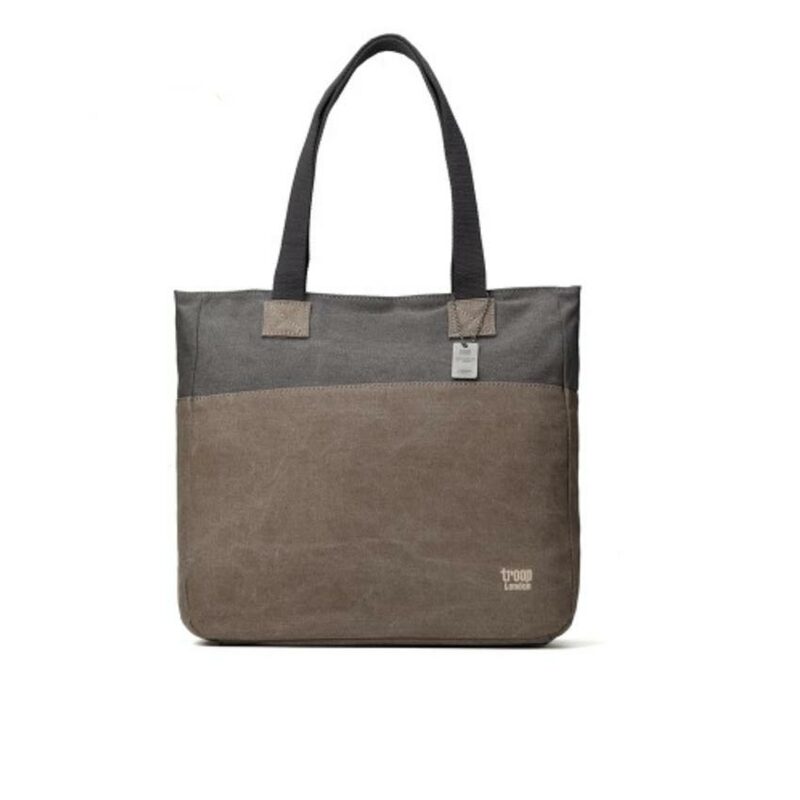 With a huge range of styles and colours to choose from they have become a very popular bag used by both men and women.